U.S. health officials are telling doctors to be on the lookout for a rare cancer linked to breast implants after receiving more reports of the disease. 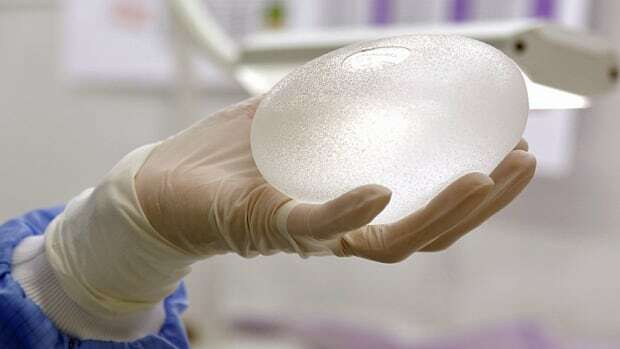 The U.S. Food and Drug Administration sent a letter Wednesday to family doctors, nurses and other health professionals warning about the form of lymphoma that affects breast implant patients. In suspected cases, the FDA recommends laboratory testing to confirm or rule out of the disease. It's the first time regulators have issued a direct warning to doctors other than plastic surgeons.